It’s an unfortunate truth, but automotive repairs can be stressful because of the price tag that’s associated with them. One of the repairs that really racks up a bill is anything that has to do with your transmission. At Urban Autocare, we know that these repairs can really get pricey, but that they’re an absolute must in order for your vehicle to run. That’s why we provide high-quality service, so that you can walk away confident in the auto repairs that we’ve completed. We work with most makes and models, and we specialize in repairs for Toyota, Subaru, and Jeep, among others. Urban Autocare is a team of mechanics built on passion, experience and knowledge. That means that each individual working on your transmission repair has had years of experience with these types of repairs. You can trust our technicians to determine what the problem is and have a method for repairing it. It’s this type of professional that you want working on your vehicle when the long term running and efficiency of your car depends on it. The signs listed above are only a few of the immediate signs that you notice, but in the long run your vehicle may stop working entirely because of the damage caused from a transmission repair that was neglected. All of these signs contribute to the safety and efficiency of any car that runs. This is one of the repairs that simply can not be put off. If you’re experiencing any of the above signs, then it is time for you to stop in and visit the team mechanics here at Urban Autocare. We provide transmission services for folks throughout the Denver Metro area from our City Park West shop, as well as those in Lakewood from our second location. You can trust us to provide you with the highest quality of customer service and care that you deserve. 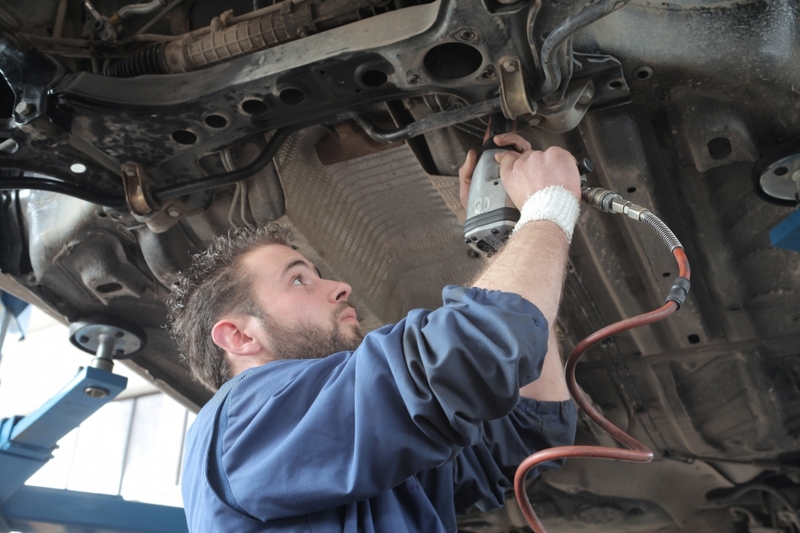 Contact Urban Autocare to schedule your transmission repair.